Everyone is familiar with the humidifier as their little best friend when their noses become so stuffed up that breathing seems impossible. But did you know that this breathing aid can function as a beauty product as well? 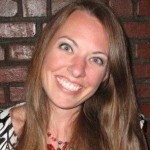 You may be surprised to find out that there are a number of benefits humidifiers can provide for dry skin. Once you’ve figured out exactly what kind of model you need, acquiring healthier skin will be a painless process simple enough that you’ll wonder why you didn’t get a humidifier sooner! Dry household air can be an especially aggravating cause of dry skin, and the high availability of lotions and creams have made us more likely to address these skin issues with topical products, rather than improve the general household environment. However, a humidifier will not only replenish your skin in a more natural way, but in the long run it will also be easier on the pocketbook compared to continually replenishing your supply of skin lotion. The suggested humidity level in the home is within the range of 30 to 50 percent. While some folks are fortunate enough to live in climates that provide the perfect internal humidity level, many homeowners rely on humidifiers to help with their dry skin. They are especially useful during the winter months when the air is much drier in most climates. Additionally, the warm air from your air conditioning unit can potentially dry interior air out as well. To determine the humidity of any room, a hygrometer is a low-cost, thermometer-style device that can provide you with the humidity level without any fuss. Should you discover that the air in any particular room is too dry, you may have discovered a chief cause of dry skin in your household. There are many different kinds of skin irritation and damage that may be repaired, reduced, or even avoided entirely by keeping your humidity at optimal levels in your home. Here is a closer look at some of the issues that these helpful little appliances can tackle. By resupplying the air in your home with additional moisture, the skin on your lips, joints, and extremities will be noticeably healthier: more durable, a more colorful tone, and less abrasive and cracked. Regular humidifier use can help with peeling skin as well, if the issue stems from lack of moisture rather than a medical one. Perhaps one of the greatest benefits of humidifiers for dry skin is to the face, where skin may appear healthier and suppler with regular humidifier use. One of the biggest environmental causes of eczema flare-ups is a change in temperature or humidity. While an air conditioning unit can help with this issue in the summer, the winter months are best managed with humidifiers for dry skin put in place before the changing of seasons. This can help prevent your skin from detecting a major seasonal climatic shift and issuing an eczema breakout. When sinuses are inflamed due to a lack of moisture, they also become clogged, and no amount of nose-blowing will open the airways and entirely eliminate the drainage. This can result in a nose and upper lip area that has been rubbed to the point of over-sensitivity from tissues. Anyone who has suffered from this can attest to its difficulty to alleviate. Using a humidifier can not only help to replenish the dryness of a dry, cracked nose, but it can also potentially provide enough moisture to open the sinuses and allow proper airflow as well. To best determine the right humidifier for addressing your dry skin, you should consider a few different factors. The size of the room to be humidified, the general cleanliness of the area, and the optimal noise output of your humidifier should all play a part in your decision making. Once you have mulled over all the various factors, you will be ready to pick the style of humidifier that best suits your needs. 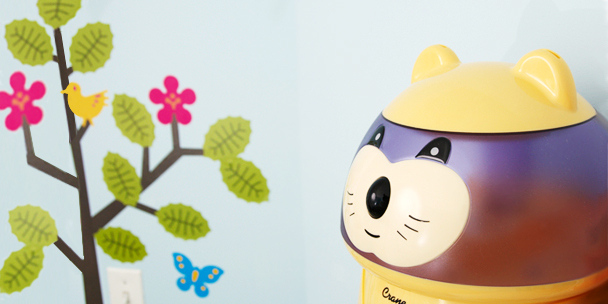 Humidifiers are categorized in two different styles: warm moisture and cool moisture. The major difference between these two categories lies in the water temperature used for humidifying. 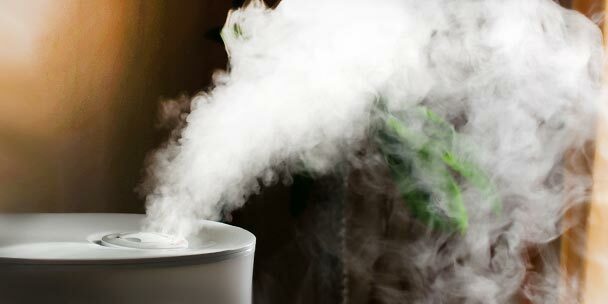 Warm moisture humidifiers create steam by bringing the water within the unit to the exact boiling point. 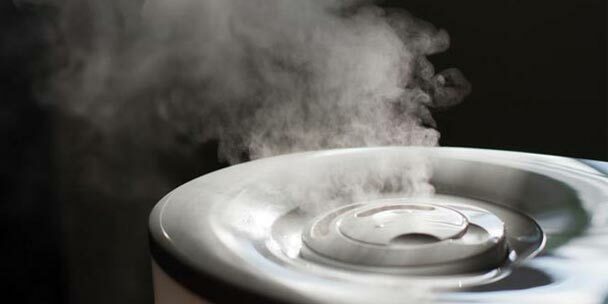 A diffuser inside the humidifier then sprays the steam outward to replenish the air with water vapor. Keep in mind, the benefits of warm moisture humidifiers for dry skin can be reduced if the water is not regularly changed and the containment unit cleaned. Mold and bacteria are more attracted to warm water than cool water, and the last you want is to be inviting more allergens into your home. Cool moisture humidifiers are the best choice for individuals suffering from eczema, as warm mist may actually aggravate symptoms. 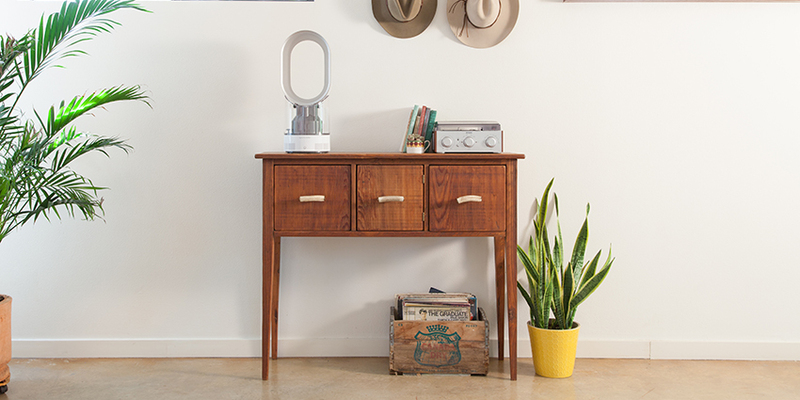 Cool humidifiers are available with two methods of moisture production: evaporative and ultrasonic. 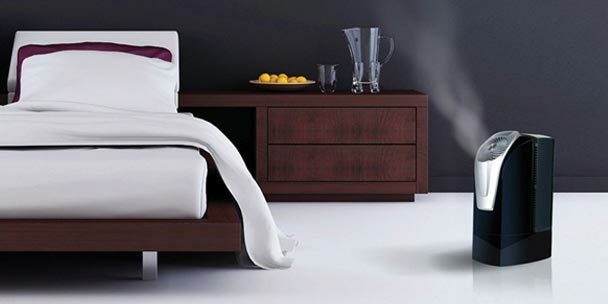 This type of humidifier has fans blowing onto wick filters soaking in water, which evaporates and humidifies the room. 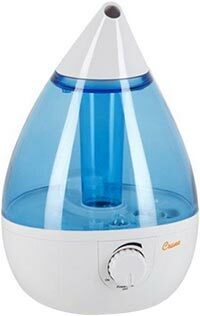 This type of humidifier vibrates the water inside to the point that they become a fine mist. They are not only the quietest, but are also the most hygienic humidifiers available, as the stainless steel panels are easily wiped down or rinsed off in the sink; if used for cool mist only, ultrasonic humidifiers are also very energy efficient. Some ultrasonic humidifiers feature a warm mist option that heats the unit to prevent the growth of bacteria inside. Others include an ultraviolet light to kill the vast majority of germs and viruses that may exist in the water placed in the humidifier. 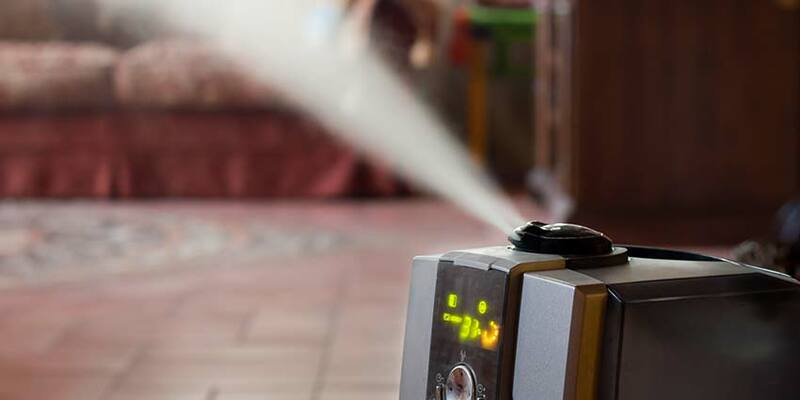 While ultrasonic models are often the most expensive of humidifiers, their ease of cleaning and hygienic properties make them long-lasting, highly efficient home appliances. With the range of choices in humidifiers available today, it is simpler than ever to keep yourself breathing easy, and to have your skin feeling soft and looking great at the same time.